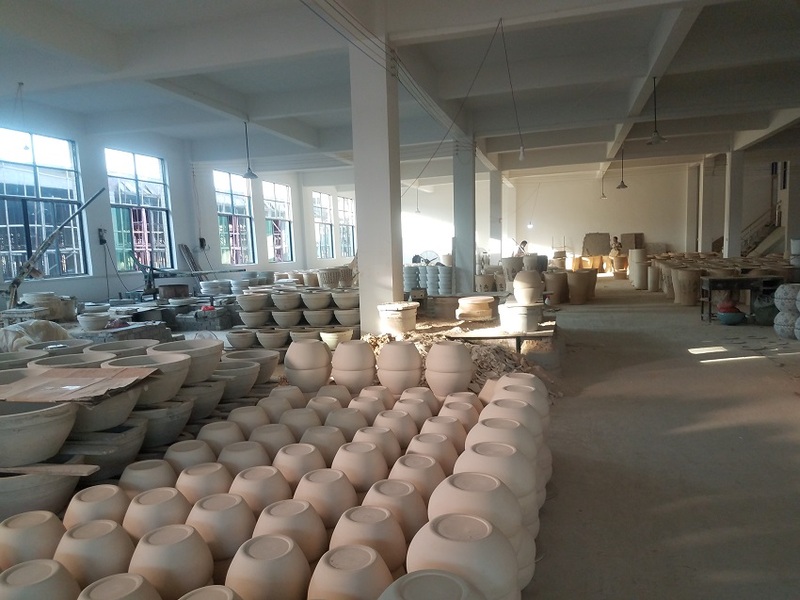 Jingdezhen is is a city of 1.5 million is in northeastern Jiangxi province. 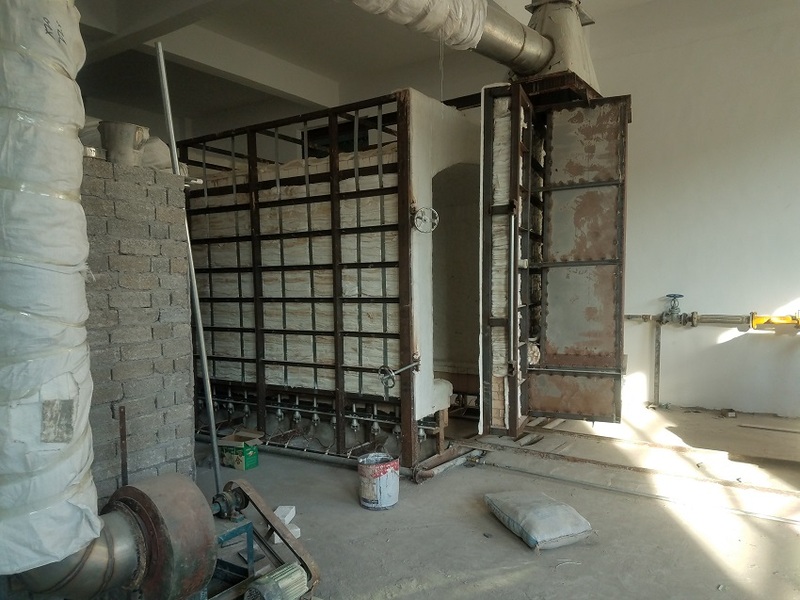 It is know as the ‘porcelain capital of China’ as it has been producing pottery for 1,700 year of its 2,000 year history. 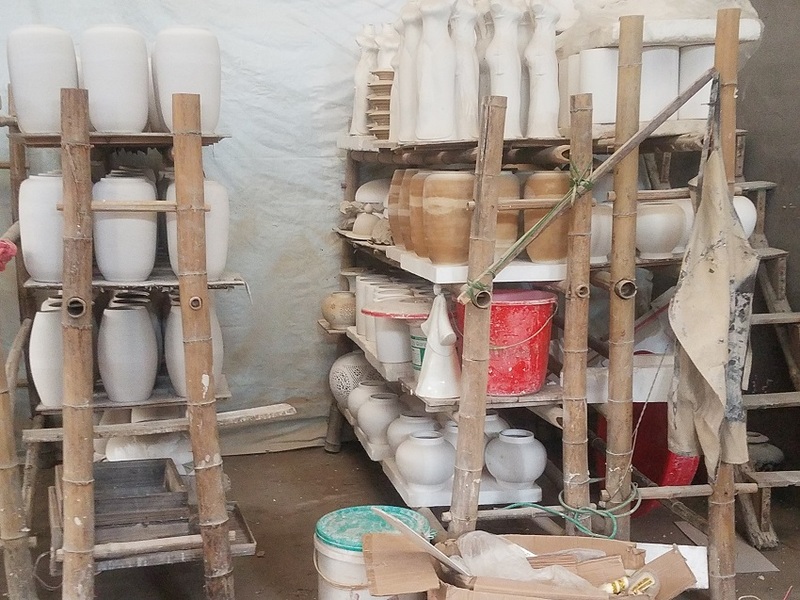 Jingdezhen Porcelain is famous not only in China but around the world. 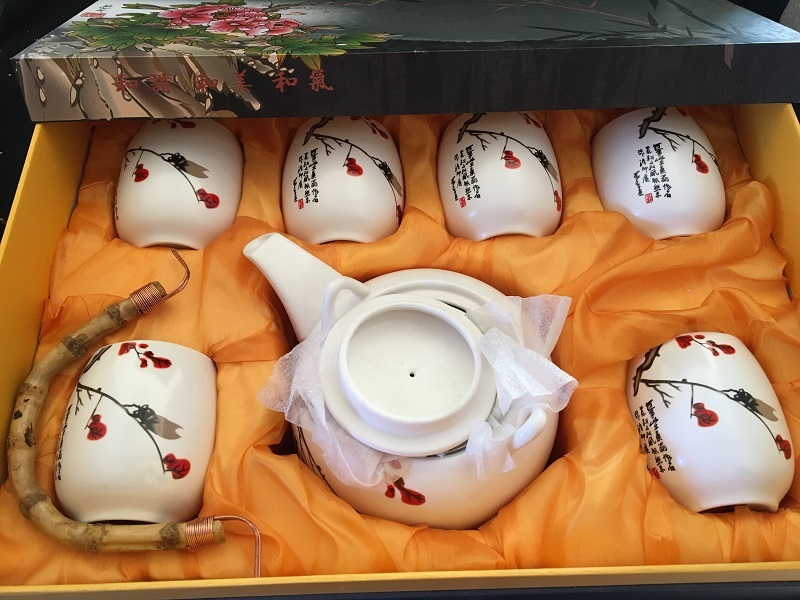 Jingdezhen Pottery is known as ‘thin as paper, white as jade, as bright as a mirror and as sound as a bell.” Specific porcelain was created for the Chinese Emperors, Buddhist temples and as gifts to foreign dignitaries. 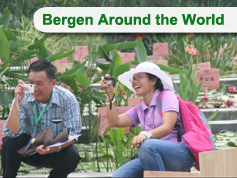 At Bergen Water Gardens, we offer beautiful porcelain pots to grow our lovely lotus in. 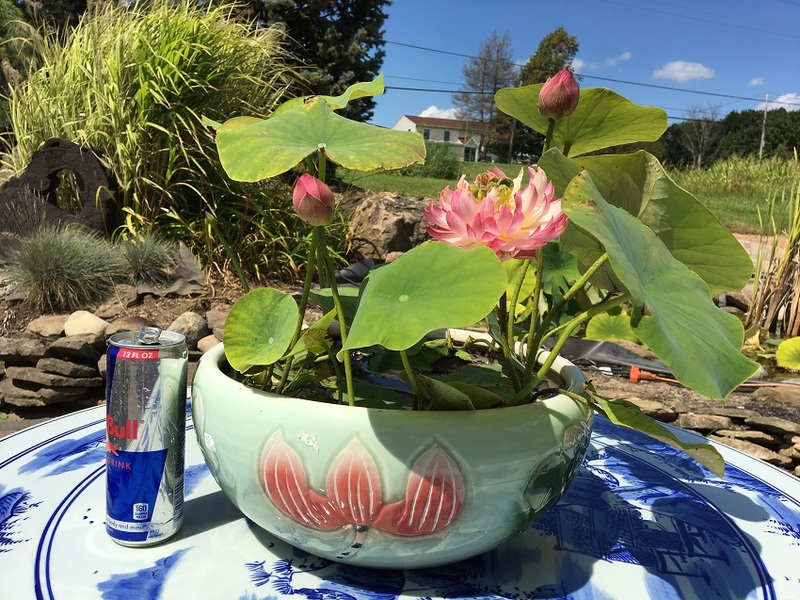 It is best to pot the lotus in a smaller, plastic pot and inset this into the porcelain pot and fill with water. 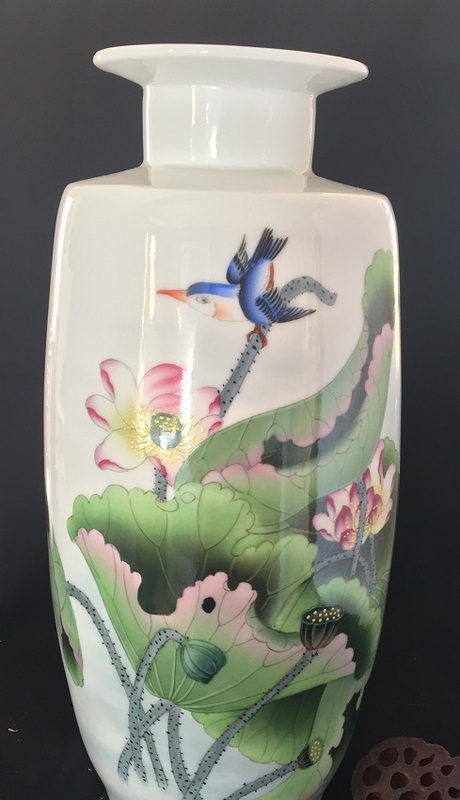 The majority of our pots are hand painted and true works of art. 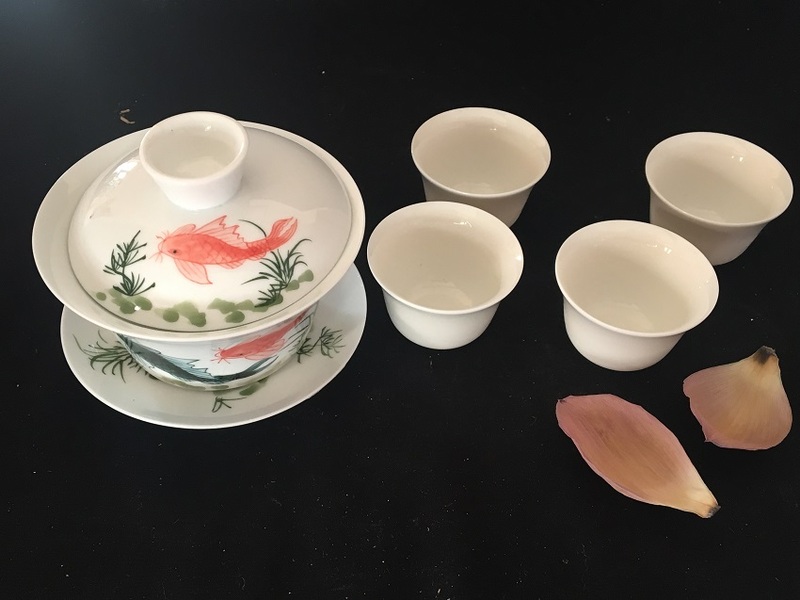 Many people also like to use the Jingdezhen porcelain pots as traditional goldfish bowls, with a few floating plants. 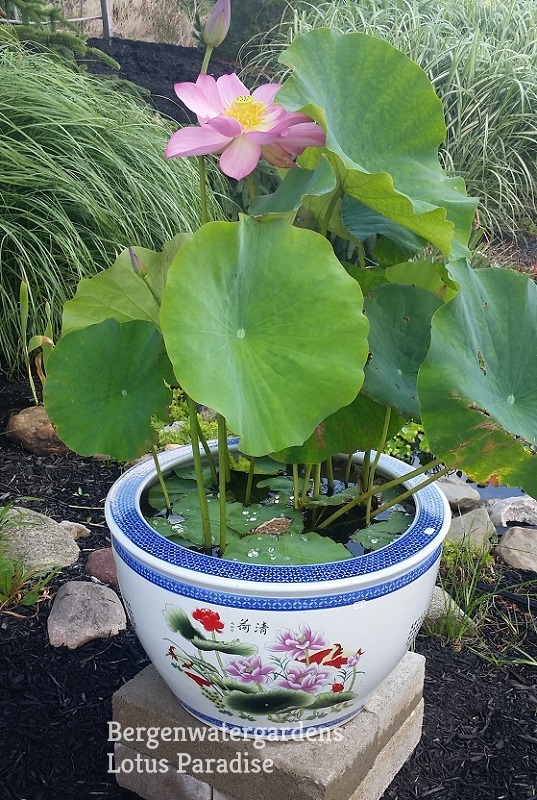 The pots also make spectacular container water gardens. 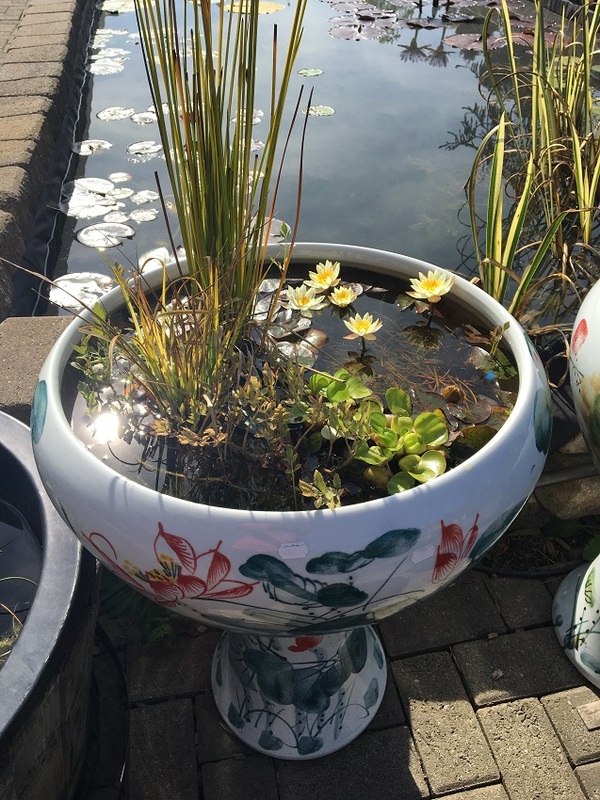 Pygmy waterlilies such as N. ‘Helvola’ are an excellent choice to grow in these pots. 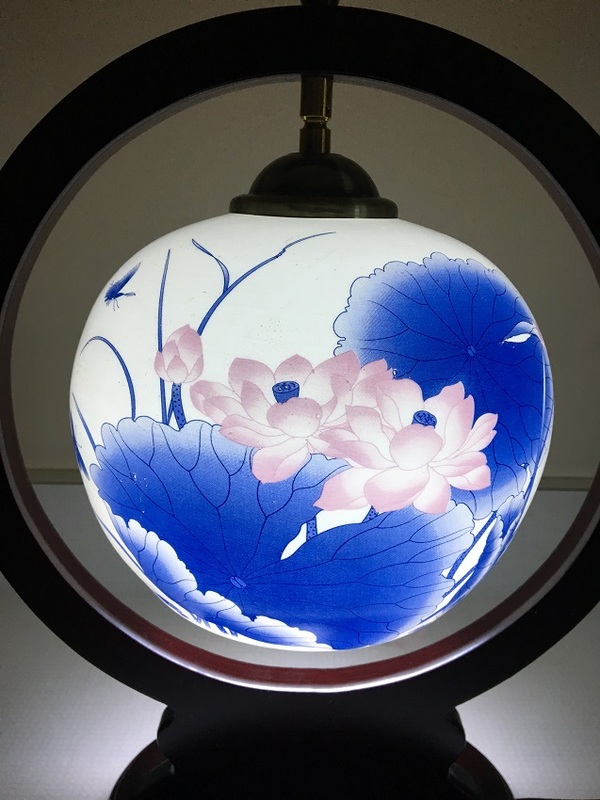 Jingdezhen porcelain is also used to make gorgeous table lamps. The thin nature of the porcelain allows light to pass through the clay. 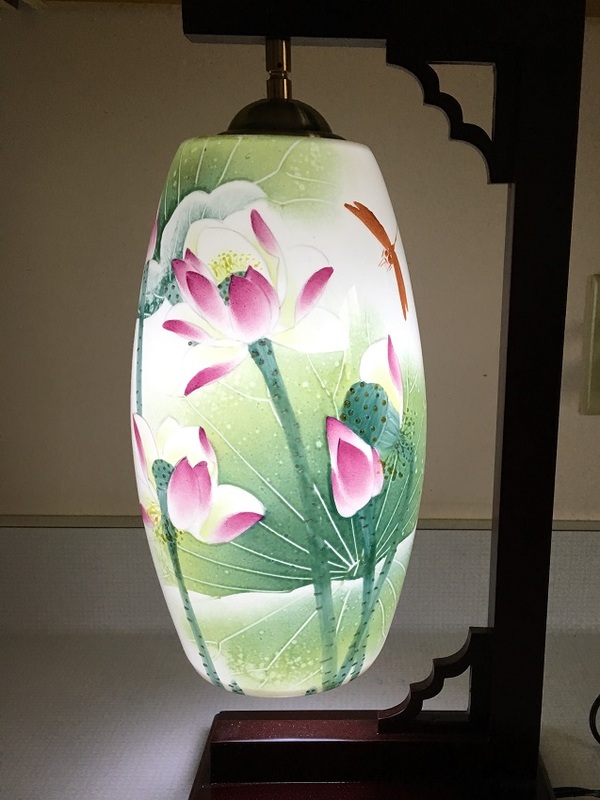 Each lamp is beautifully hand painted, featuring lotus and Chinese carp. 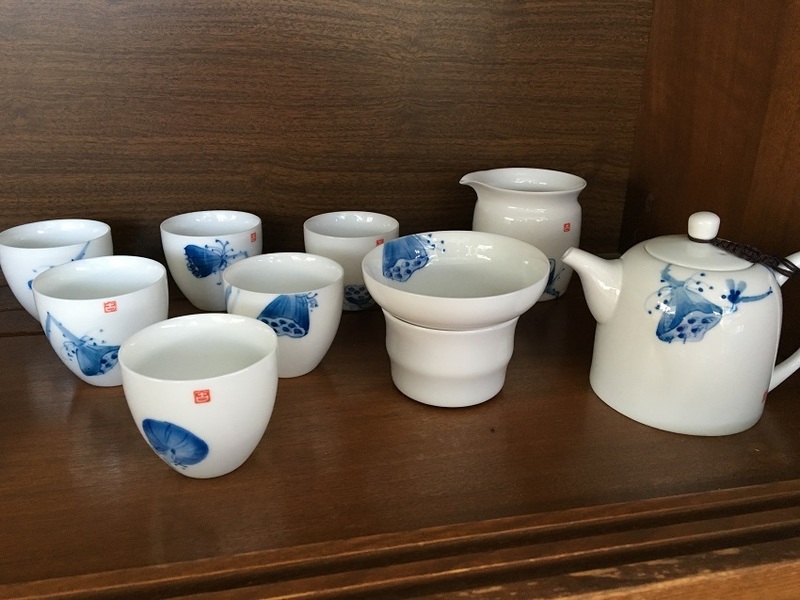 Highly prized tea sets are also created from Jingdezhen Porcelain. 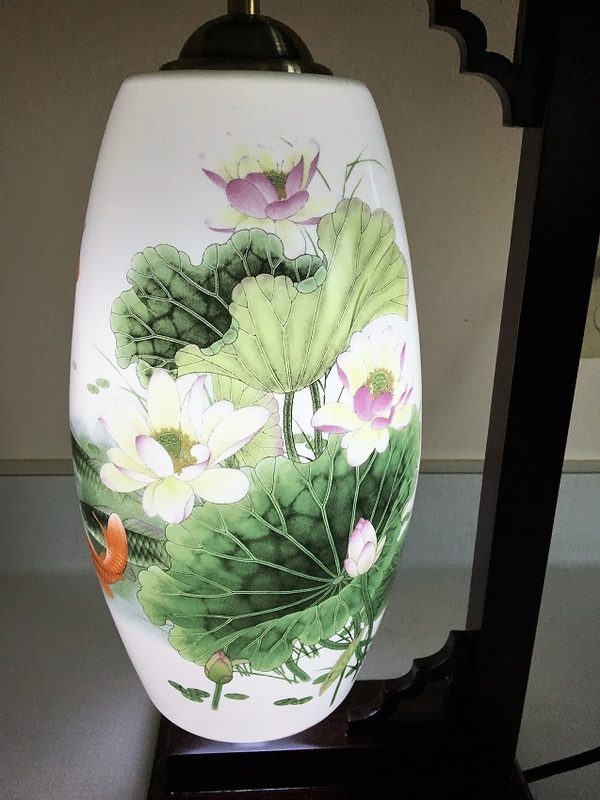 The porcelain is very thin and will allow light to pass through. The cup will have a pleasant ring to it when it is gently struck. 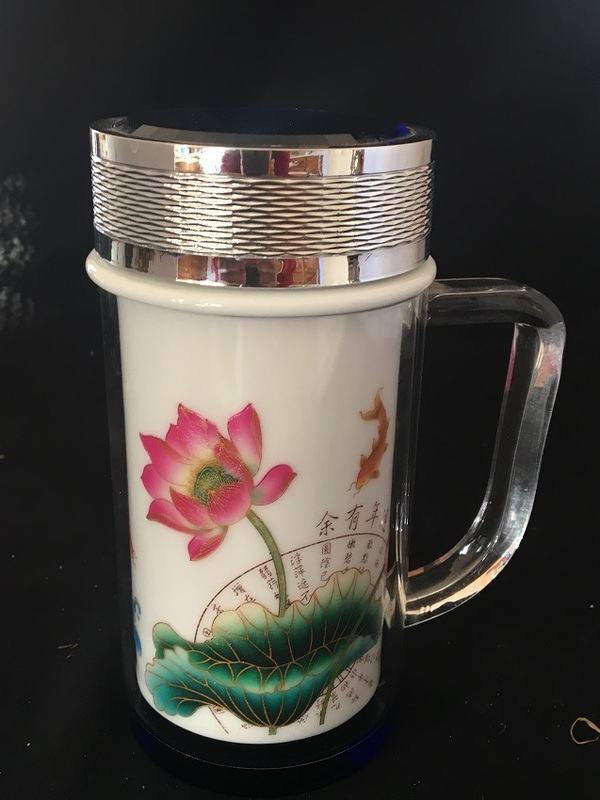 Bergen Water Gardens is pleased to offer additional hand painted vases, plates and “hot containers” for coffee. Perhaps one of our most popular items are hand crafted table sets, with 4 stools. 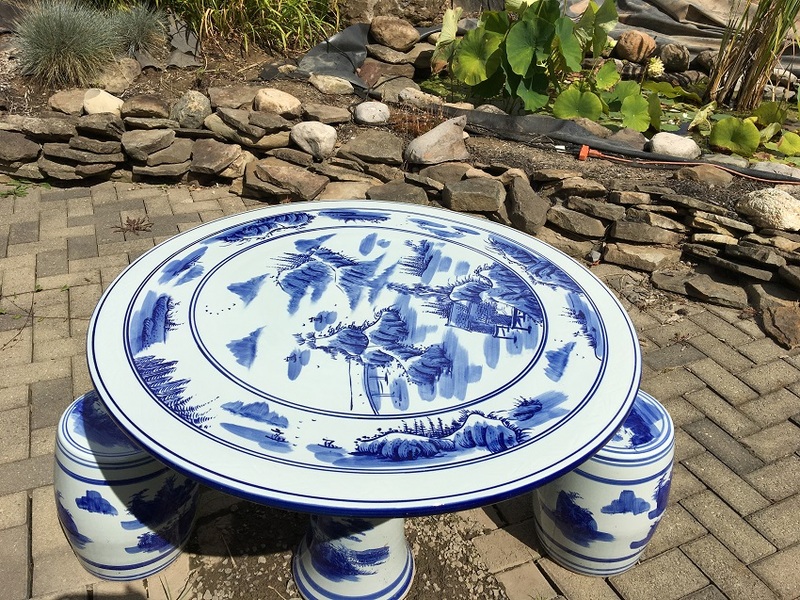 It is hard to believe these wonderful table sets are made of Jingdezhen porcelain.